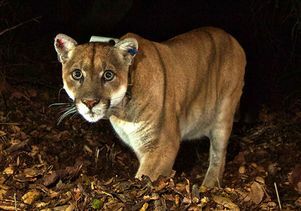 Mountain lions roaming through Los Angeles’ Santa Monica Mountains are among the dozens of species that UCLA's Robert Wayne studies with DNA and genomic testing, in collaboration with the National Park Service. Robert Wayne, a professor of ecology and evolutionary biology in the UCLA College, leads one of four projects selected for 2016 Research Catalyst Awards, announced University of California President Janet Napolitano. Wayne’s project, which focuses on preserving biodiversity, has been awarded a $1.76 million research grant. A network of faculty and staff at five UC campuses will create a toolkit to analyze the overwhelming amount of genomics data available, allowing them to understand changes in gene expression and how threatened populations respond to changes in their habitats and in the climate. The development of this revolutionary bioinformatics toolkit with UC Berkeley, UC Merced, UC San Francisco and UC Santa Cruz will involve undergraduate students and the public in a DNA-based biodiversity survey across California. 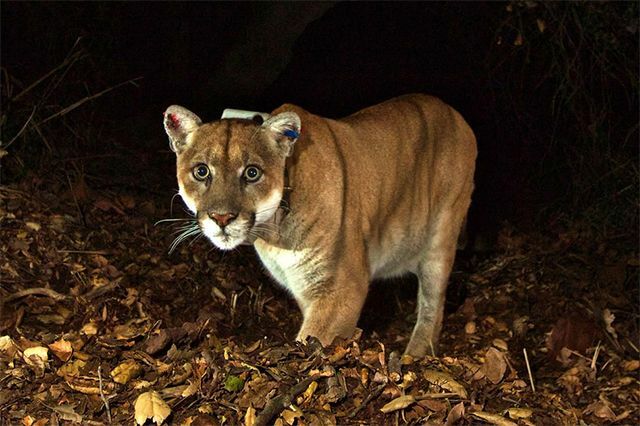 Wayne is head of the Wayne Lab at UCLA, which collaborates with the National Park Service to provide DNA and genomic testing of dozens of species, most notably Los Angeles’ Santa Monica mountain lions. Additional research has resulted in discoveries about the origin of and the domestication of dogs, providing genetic analysis in support of a reintroduction program that helped endangered gray wolves thrive, developing powerful mathematical models for predicting individual species’ responses to climate change and reconstructing mitochondrial DNA of woolly mammoths to determine what led to their extinction. The recipients of the UC Catalyst prize were chosen from a pool of more than 180 proposed projects. The four awards Napolitano announced total more than $4.8 million. The other research projects focus on enhancing agricultural resilience in times of drought, preserving cultural heritage sites in the Middle East and detecting dark matter. Napolitano launched the President’s Research Catalyst Awards in December 2014. The program channels $10 million over three years to fund research in areas of strategic importance, such as sustainability and climate, equity and social justice, health care and basic discovery. To qualify, projects must be multi-campus and multi-disciplinary and offer research, teaching and learning opportunities for undergraduate and graduate students. This year, applicants were also asked to incorporate public engagement and faculty mentorship into the projects. This year’s recipients were selected following a highly competitive review process. A panel of experts evaluated applications and recommended 10 finalists. Napolitano then selected four projects that represent a broad scope of disciplinary and topical diversity and will be of benefit to California and the world. The awards are funded through an existing president’s fund used to support systemwide initiatives. Mountain lion P-22 in the Santa Monica Mountains. 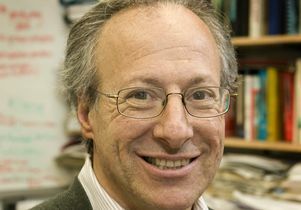 Robert Wayne, professor of ecology and evolutionary biology in the UCLA College.